PLANET in PERIL, your "one-stop shop" for the truth about our planetary crisis. : Climate Change Is Killing New England’s Moose. Can Hunters Save Them? Climate Change Is Killing New England’s Moose. Can Hunters Save Them? Ticks that flourish as temperatures rise are decimating the once-thriving population. 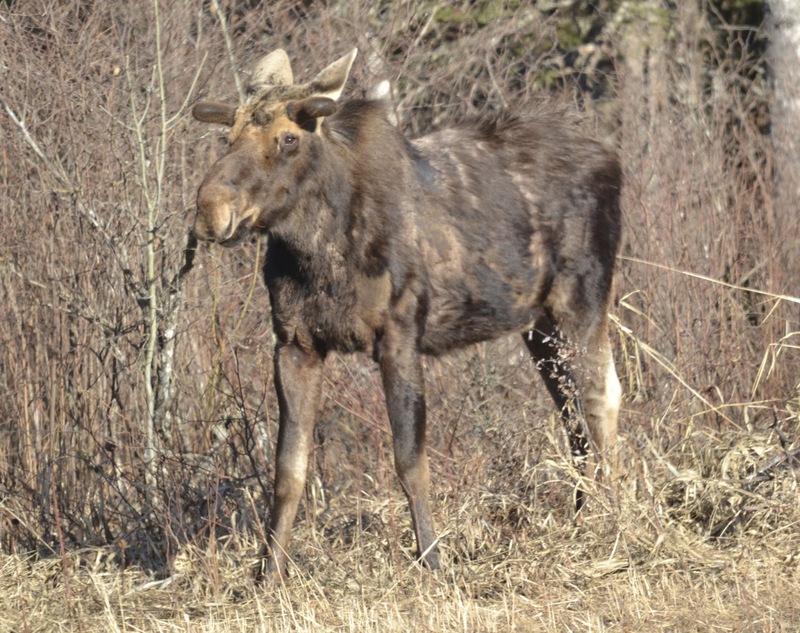 Some experts think reducing moose numbers is the best way to save them. Story here. 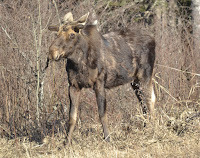 A moose in Riding Mountain National Park, Canada. PinP photo.